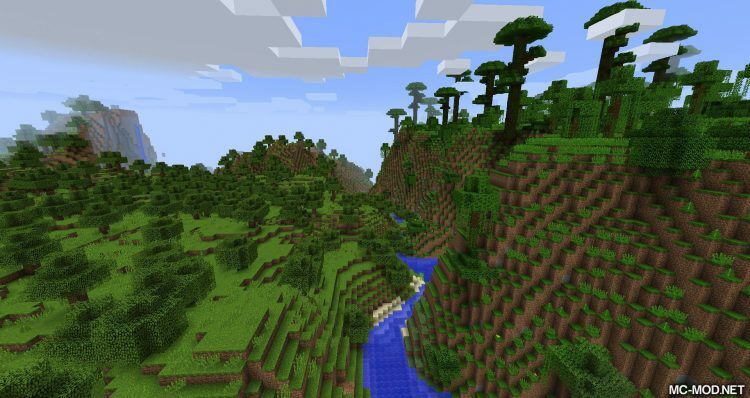 Terra (Biomes & Stuff) Mod 1.12.2 for Minecraft is a fairly large mod that is programmed and designed to change the operating mechanism of the Minecraft World Generator system. 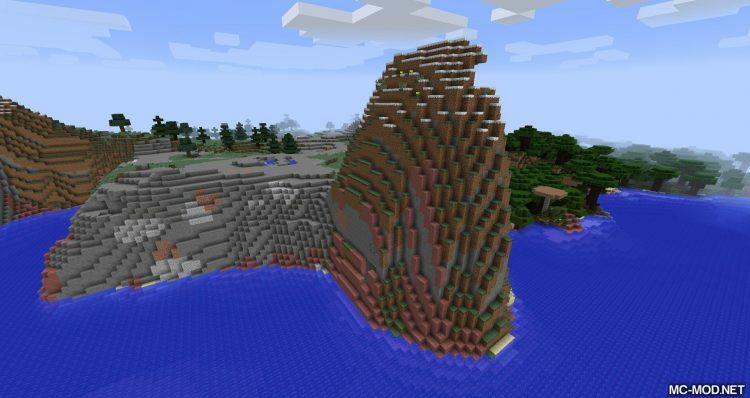 Minecraft is a game revolving around survival, exploration, and gathering resources to survive against the hardships. 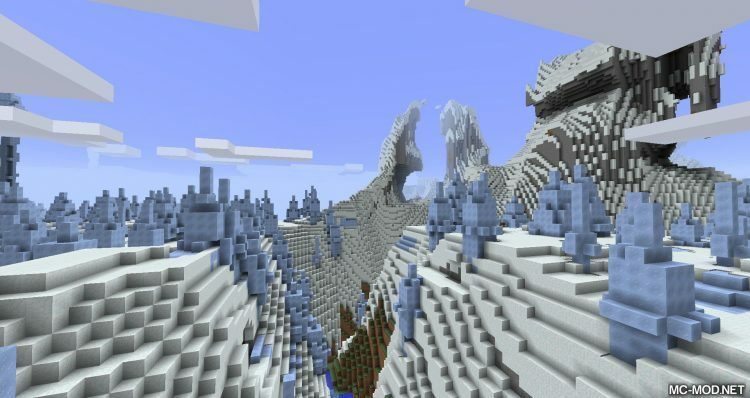 However, when the survival is stable and the player has enough resources, finding a place with natural stability and beautiful terrain is very necessary. 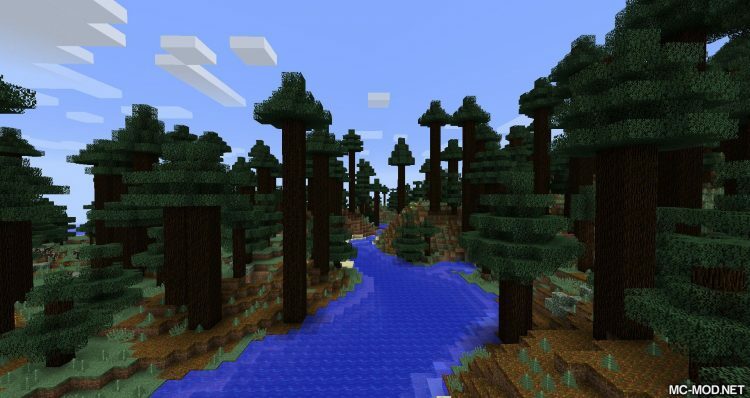 But if you are a Minecraft player, you may not know that Minecraft has a fairly limited amount of natural environments. 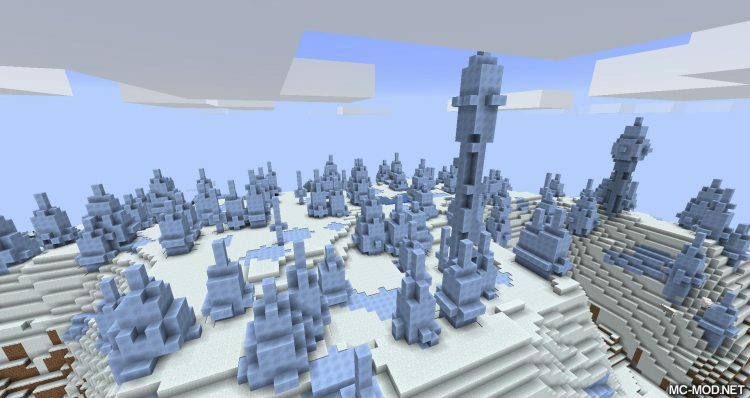 Although it is distributed over 60 different biomes, this biomass can only be divided into five distinct biomes. 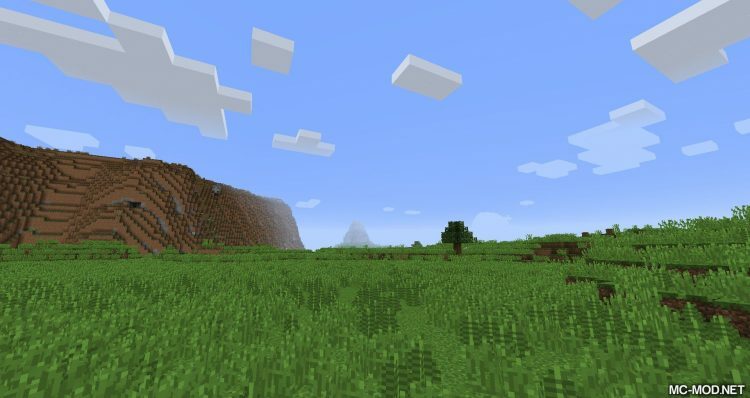 But with Terra (Biomes & Stuff) mod, your Minecraft world will have 37 new Biomes, bringing the total Biomes in the game to nearly 100 different Biomes so you can spoil the adventure of exploring every corner. 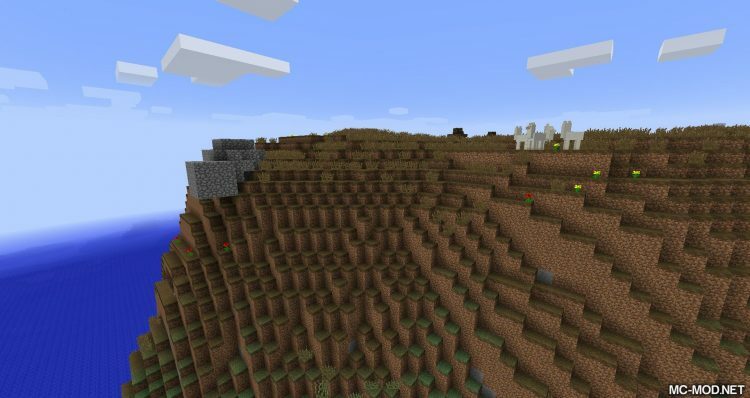 Terra (Biomes & Stuff) also includes eight new types of metal, eight types of sand, and two new types of Biomes, including Back Desert, Alps, Frozen Plateau, Green Extreme Hills, Pink Beach, Lush Forest. 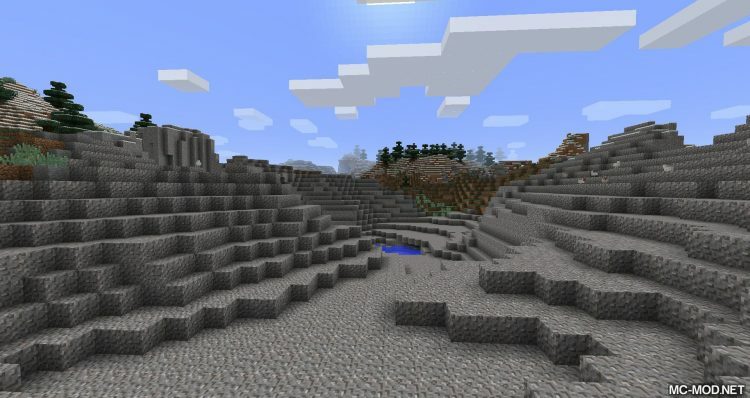 New and followed by a variety of sandstone-based on 8 types of sand. 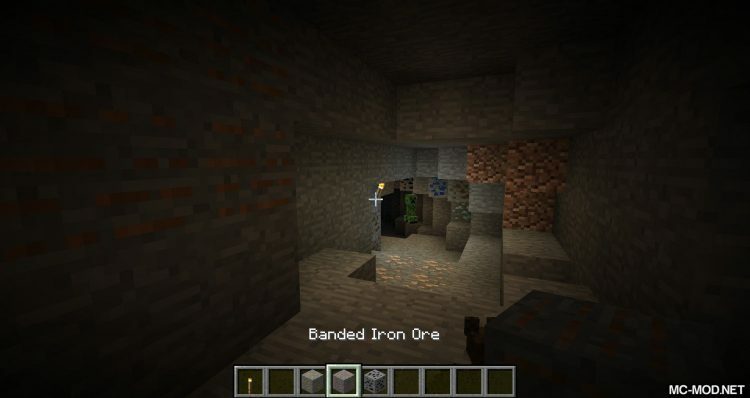 Everything is new with new natural environments, new resources, new materials for players to explore as a whole new experience.